Brand licensing refers to the renting of an intangible asset or leasing of a brand name other than the owner of the particular brand to a company. Brand licensing happen between the licensor, the owner and the licensee. It helps the brand to expand and maximize the revenue. 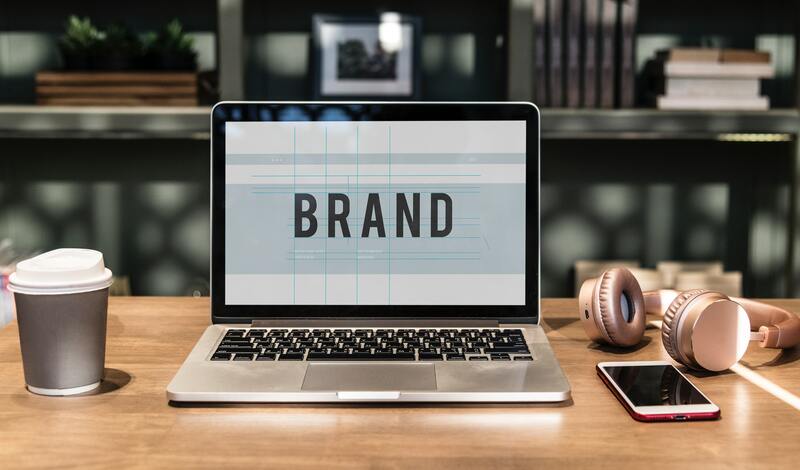 Brand licensing enables companies with brands that have a high preference to unlock their brand’s value and satisfy demand. Through licensing, brand owners have the ability to enter new categories, gaining brand presence in the media. Brand licensing is a licensing agreement that permits a company to produce, promote, market and distribute the product or service. In replacement, the licensor will get royalties, a portion from the sell. The brand licensing is a good idea because of the value, effort and the money that a licensor put into creating a brand from scratch. Brand licensing is also an alternate route when a company is interested in gaining access to the desired brand. When an organization licenses a brand, it will bring on all the production and marketing viewpoints to consumers. To reach new markets and generate new revenue by leveraging the brand’s name, the licensee needs to have some experience and expertise in the field. Licensing – Leasing a copyrighted or trademarked brand identity. This includes the tagline, brand name, logos, and signature to use in the company’s production line. Licensor – is the owner of the brand to be leased. Licensee – is the business that is seeking the rights to lease the brand. Contractual agreement – is the document that will lay out between the licensor (how to be compensated) and the licensee (how the licensee will use the brand). Royalty – is typically in a brand licensing contract. A royalty fee is made to the legal owner of the property, patent, copyrighted work, or franchise by licensees who wish to make use of it to generate revenue or any other desirable activities. Royalties are usually designed to compensate the owner for the asset’s purpose, and they are legally binding.